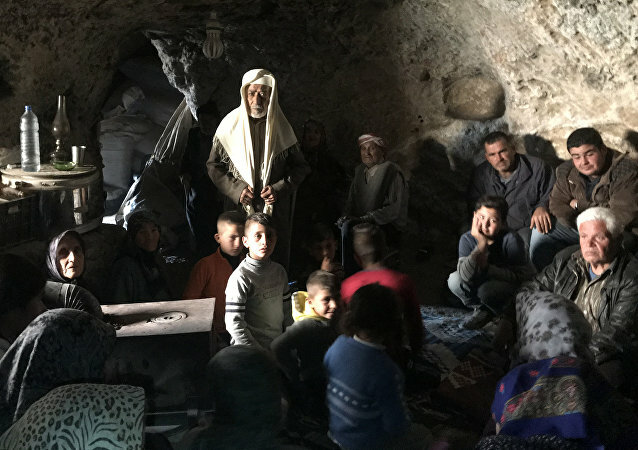 Last week, a powerful blast rocked the Kurdish-held city of Manbij, killing over 20 people, including several US soldiers. 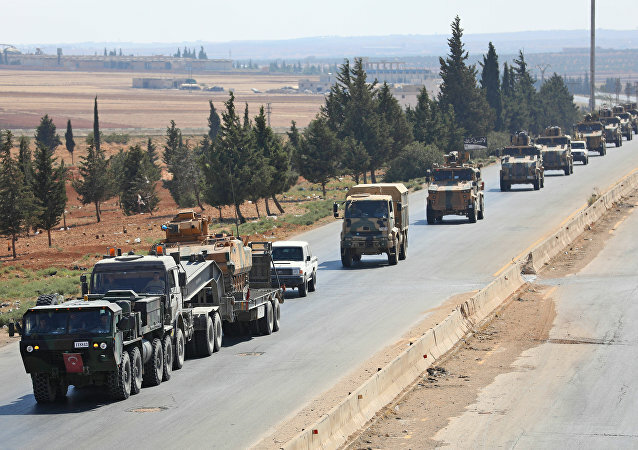 MOSCOW (Sputnik) - The US is unlikely to hand over its military bases in northern Syria near Turkey's borders to anyone, as the transfer of the bases in the vicinity of its NATO ally would compromise Washington’s relations either with Turkey or with Russia, Mahmoud Afandi, a representative of Astana platform of the Syrian opposition, told Sputnik. 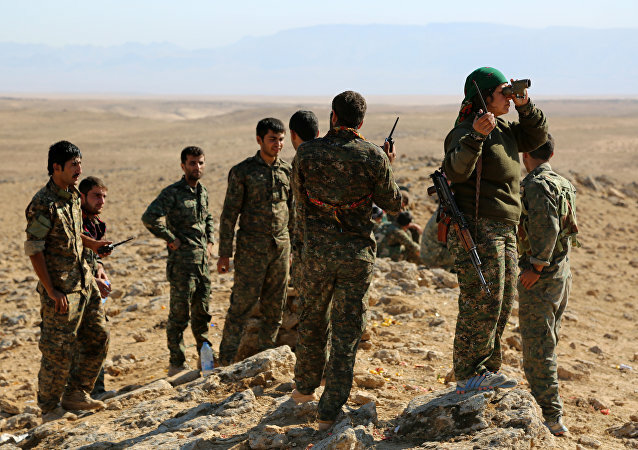 MOSCOW (Sputnik) - The United States has abandoned Syrian Kurds after years of support, and Damascus is now the only actor that can protect them from Turkey's military campaign, Syrian lawmaker Ahmad Merhi told Sputnik. 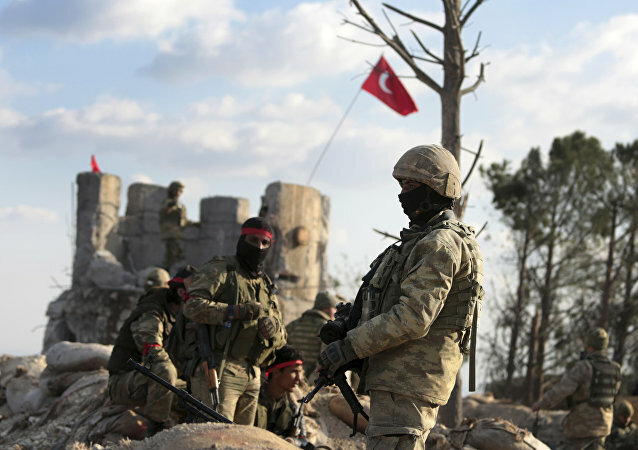 Earlier, several media reports also suggested that Turkey has been amassing tanks, howitzers and other equipment on the border with Syria. 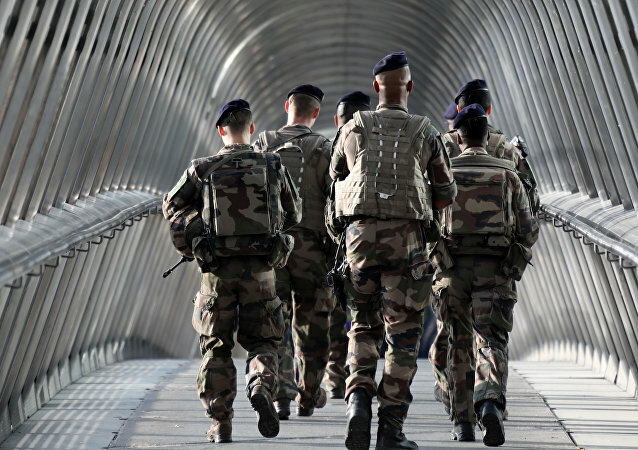 The redeployment comes ahead of a military operation announced by Ankara East of the Euphrates River in Syria against Daesh* and Kurdish forces there. Ottawa is said to be working to return suspected Daesh militants with Canadian citizenship, and Jack Letts aka "Jihadi Jack" is among them. 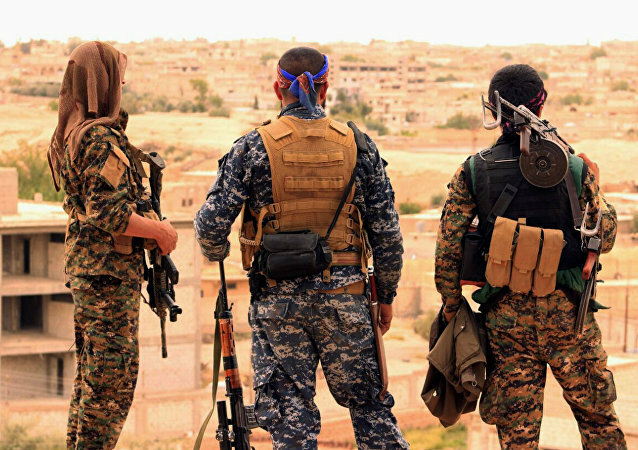 The news broke as Kurdish officials in northern Syria are seeking to kick out hundreds of foreign terrorists captured in liberated regions of the country. 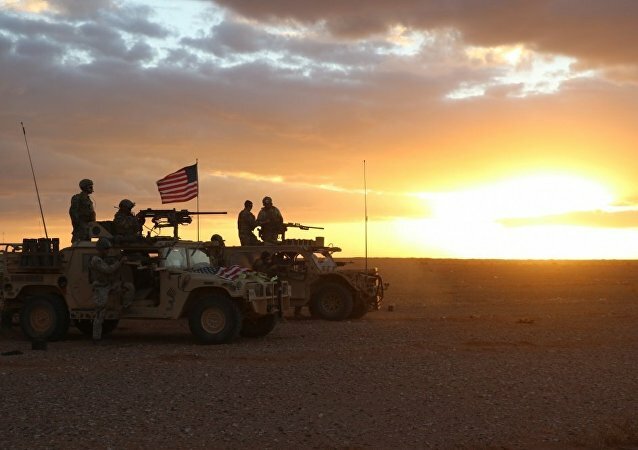 The US is unlikely to withdraw from Syria and halt its support to the Kurdish-dominated Syrian Democratic Forces (SDF) in the north of the country, as the two parties concluded a 10-year agreement on military assistance, a representative of the Syrian Democratic Union Party (PYD) told Sputnik. 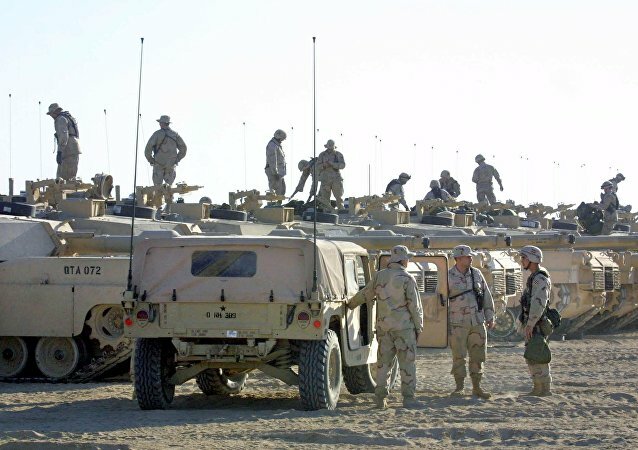 Last week, the Lebanese Al-Manar TV network reported, citing sources on the ground that the United States and France had sent military vehicles to Al-Hasakah province in northeastern Syria.